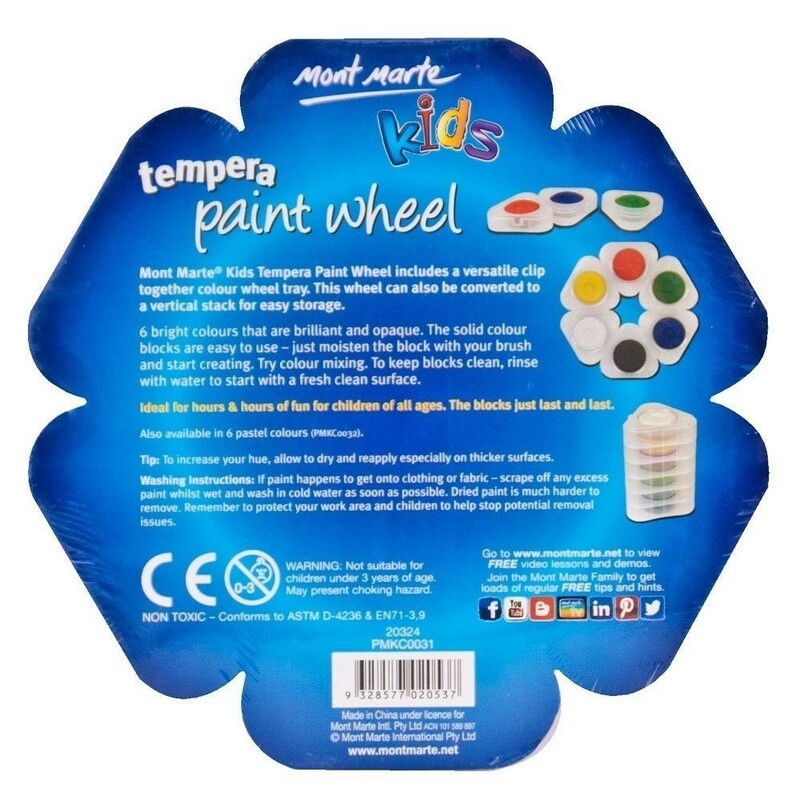 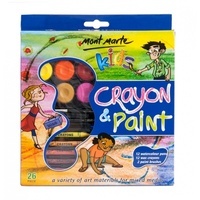 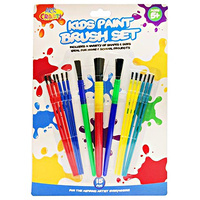 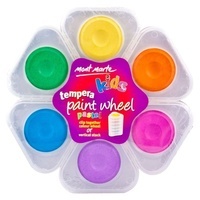 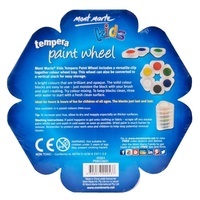 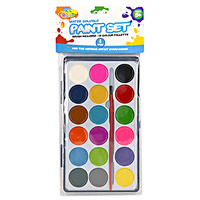 Mont Marte Kids Tempera Paint Wheel includes a versatile clip together colour wheel tray. 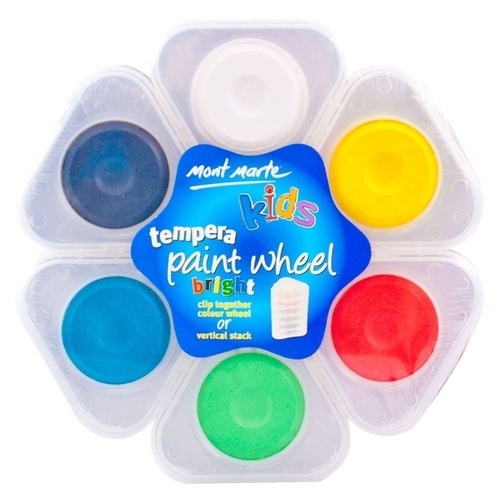 This wheel can also be converted to a vertical stack for easy storage.6 bright colours that are brilliant and opaque. 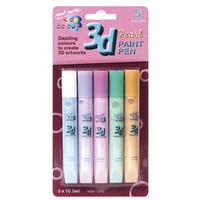 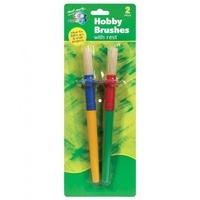 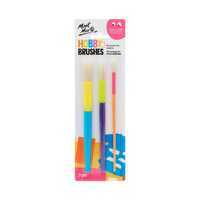 The solid colour blocks are easy to use - just moisten the block with your brush and start creating. 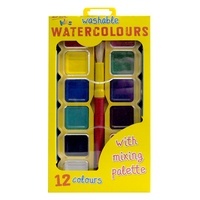 Try colour mixing. 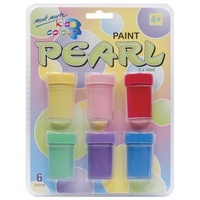 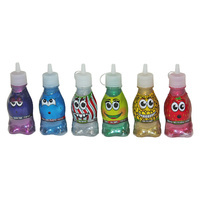 To keep blocks clean, rinse with water to start with a fresh clean surface.Also available in 6 pastel colours.